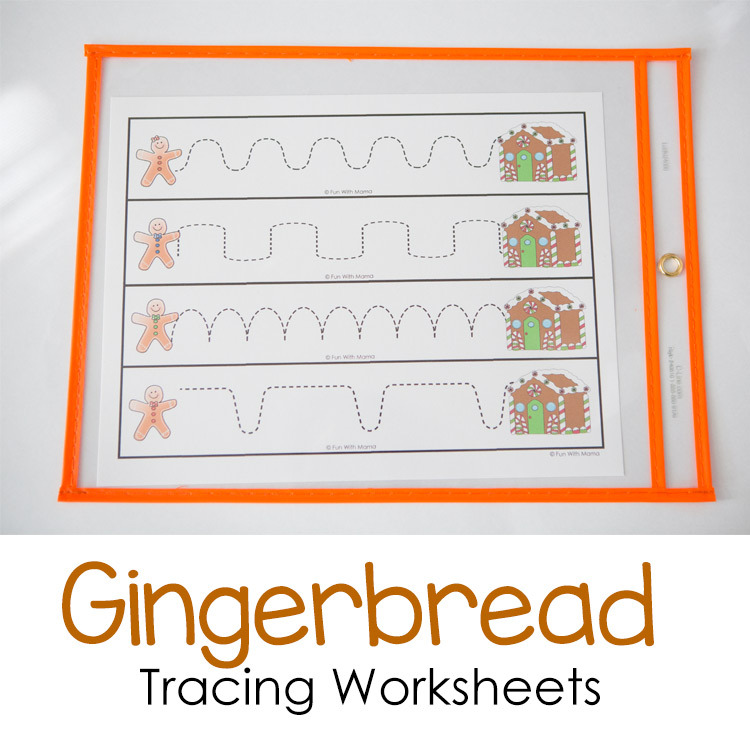 These adorable gingerbread tracing worksheets mats are great winter and christmas kids activities. 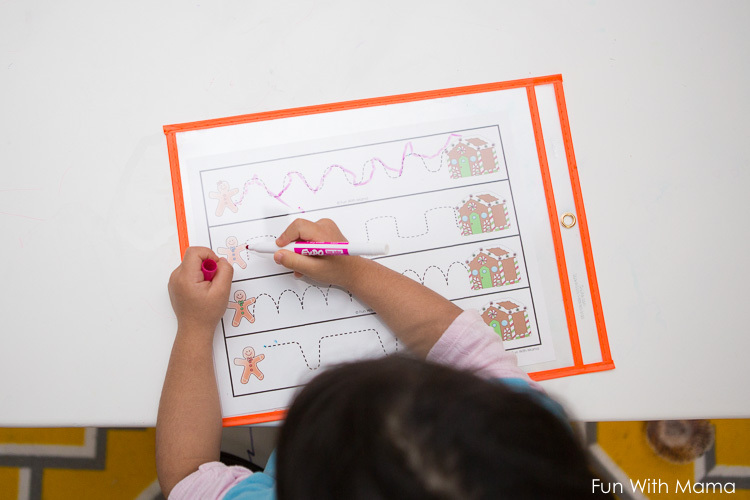 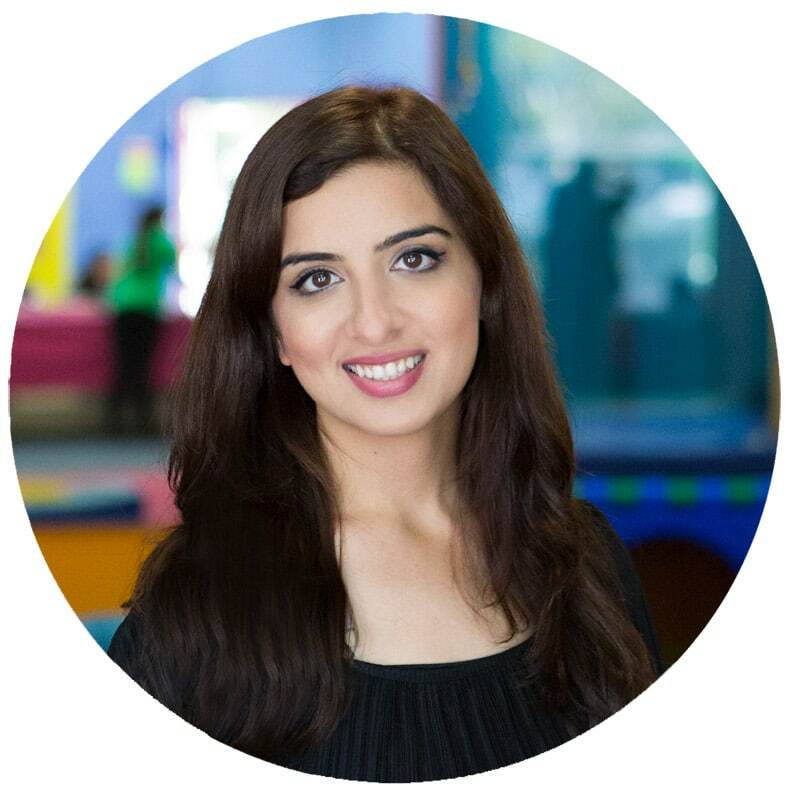 These prewriting activities for preschool and kindergarten kids help strengthen their fingers, improve their visual perception and are just plain cute! 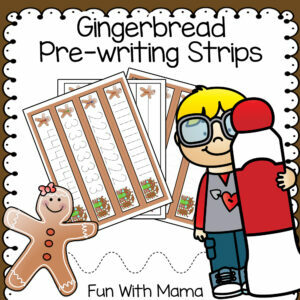 Who knew prewriting worksheets could be so adorable? 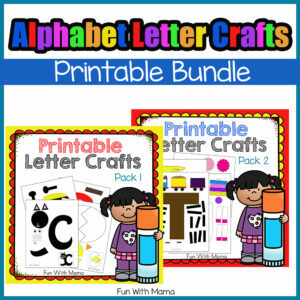 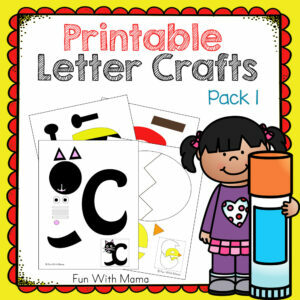 We love doing printable activities and especially love when there are minimal materials required. 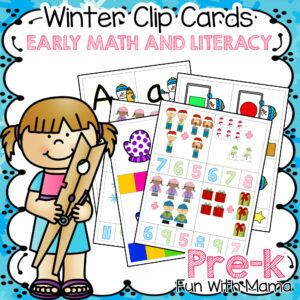 For this activity you really don’t need much. 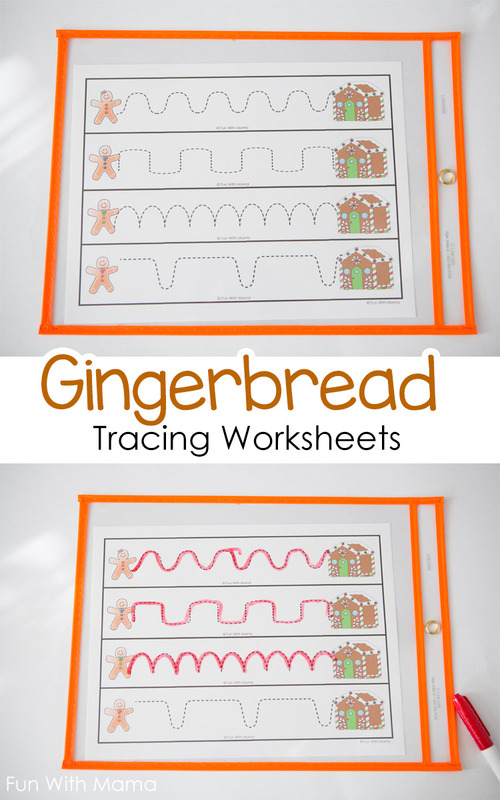 If you want to use the worksheets once then just print it out and hand your child a pencil. 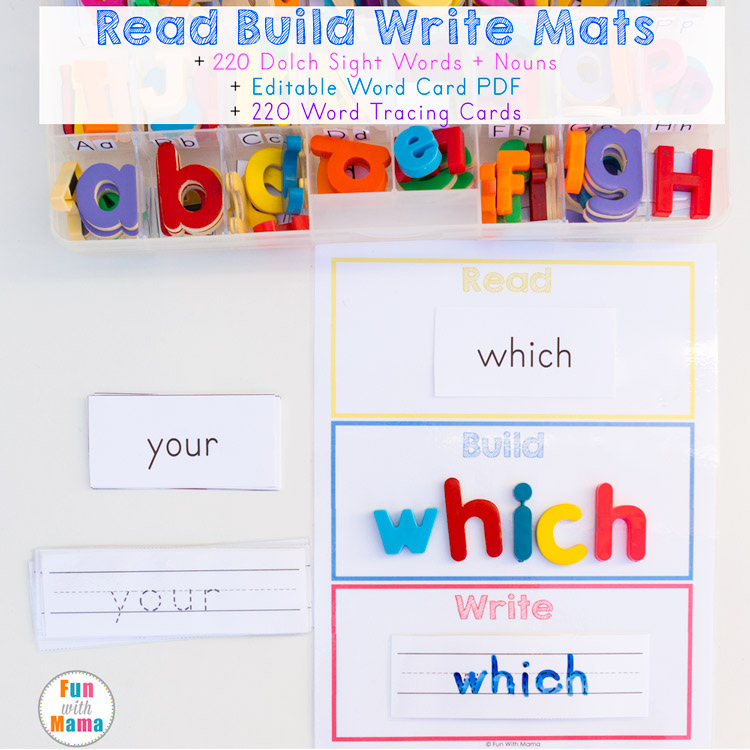 If you want to re-use these prewriting worksheets for preschoolers then there are so many fun options that you could try! 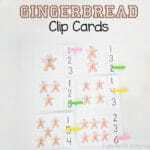 My daughter absolutely loved working with our gingerbread clip cards and this was such a wonderful extension to that activity. 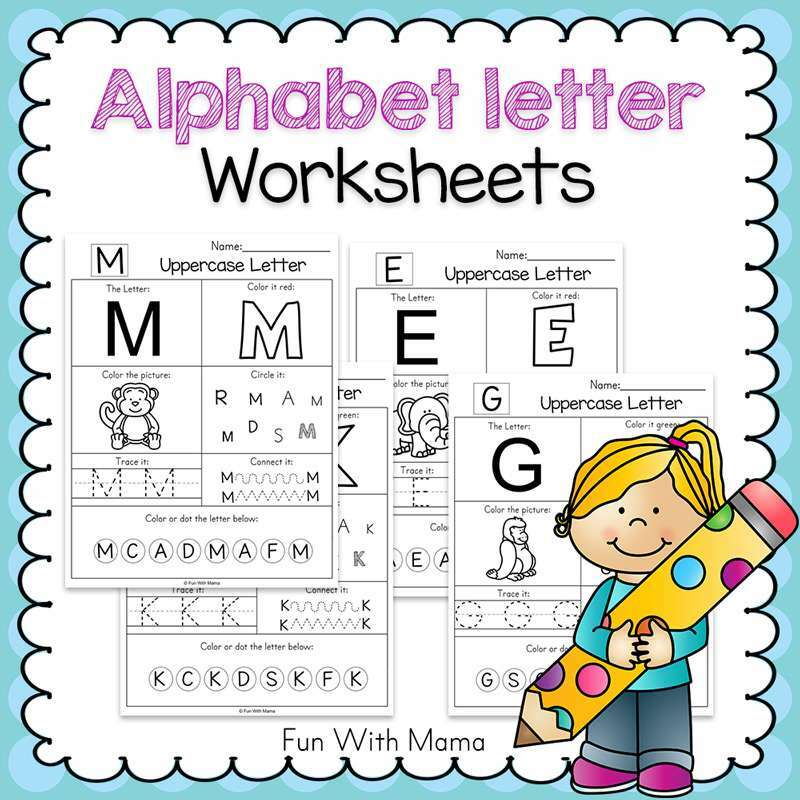 Option 1: Reuse these worksheets by placing them in a dry erase pocket. 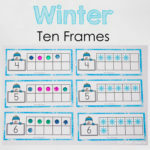 My 3 year old daughter loved this. 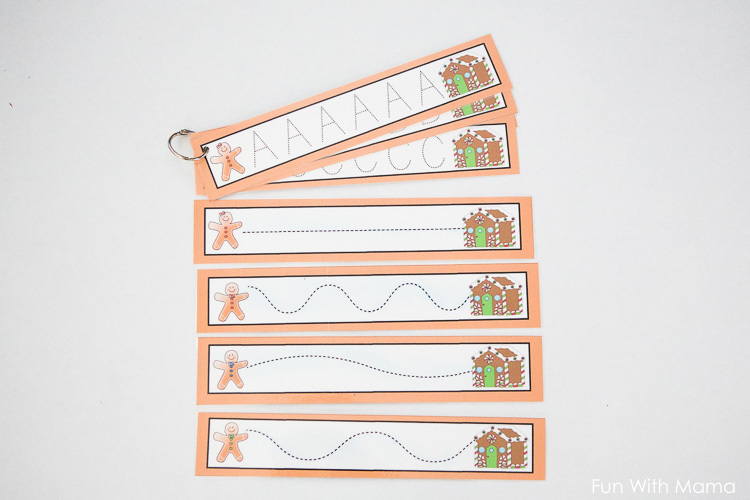 Option 2: Cut them out as strips, laminate and whole punch them. 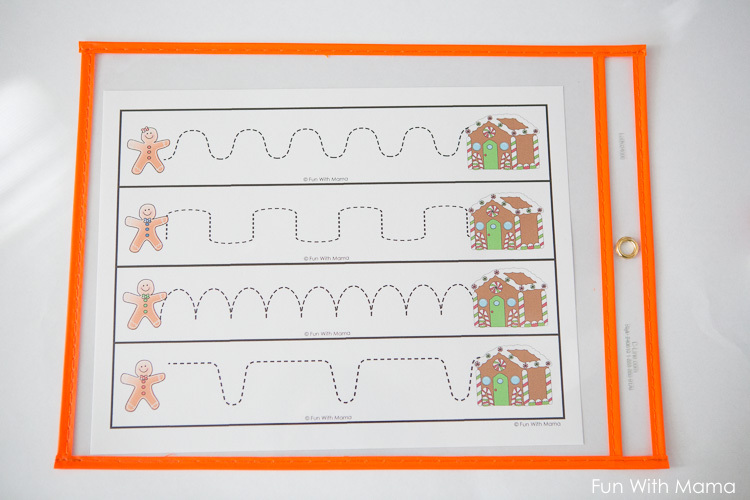 Add a binder ring like below. 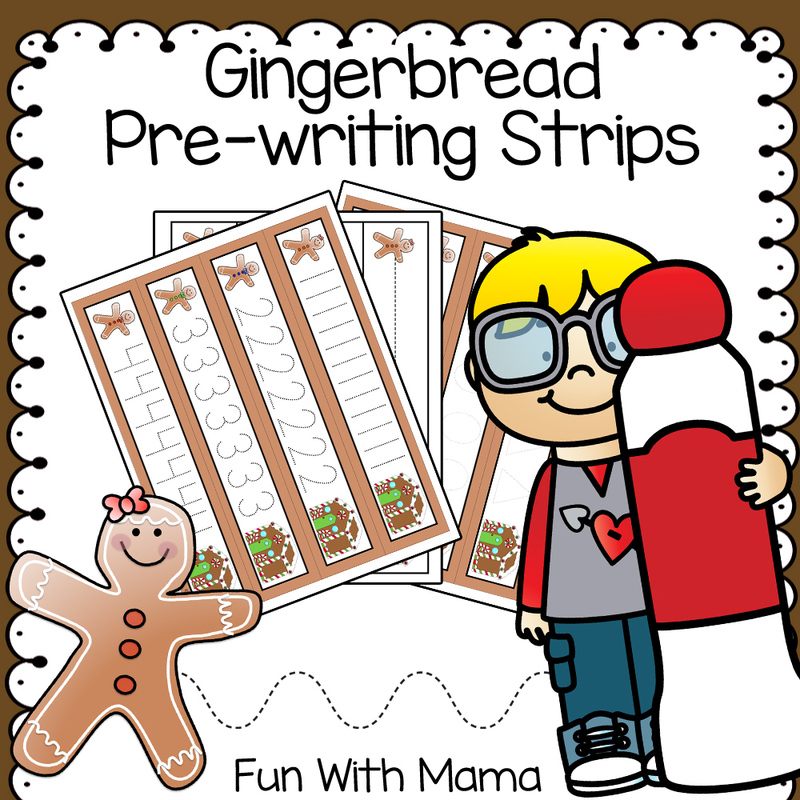 This pre-writing strips pack contains gingerbread letter tracing, shapes tracing, and number tracing. 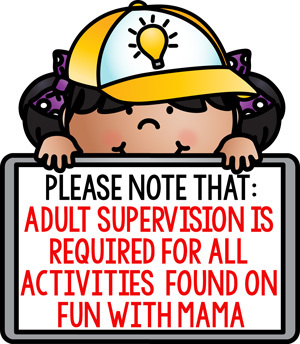 There is a black and white version too for those who want to minimize ink usage. 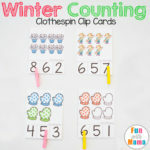 Winter Clip Cards – These clip cards would be great for Preschoolers, PreK and Kindergarteners. 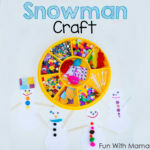 « Do you want to build a Snowman Craft?